Just typing the title of this post is enough to bring tears to my eyes. Sadly, we had to put our sweet, beloved boxer, Lola to sleep this past Tuesday. She was 9 years old. Returning home from our vacation to St. Maarten, we knew something serious was going on with Lola’s health. She had lost considerable weight during the week we were away. My parents were dog-sitting for us and were alarmed that Lola hardly ate. She turned her nose to food even when given her favorite table food. That was very uncharacteristic of our “eat like a horse” Lola. I’m not going to get too deep into our month-long ordeal being devastated over her lung cancer diagnosis (boxers are prone to developing cancer). I will leave that for a future post. Yes, I do plan to discuss the whole experience in hopes of helping others faced with a similar situation. I certainly have benefited from reading other blog posts and message boards related to this subject. Although we had a month post-diagnosis to prepare ourselves for the inevitable, when the actual day came to say goodbye, our hearts were still unprepared. Truth is, when it comes to losing someone who means a world to us (be it human or pet), no matter how long the goodbye period, our hearts can never prepare for…the heartbreak of loss. In memory of our sweet Lola, I thought I’d share some of my favorite photos of her in today’s post. 1. Lola snuggling with her sister Sammie. Chris and I accompanied my brother-in-law when he decided to take in a new pet. When he found Sammie (an adorable, sweet-natured boxer), we were also smitten by an equally adorable, fun-loving boxer in Sammie’s same litter. That’s how Lola came into our lives. 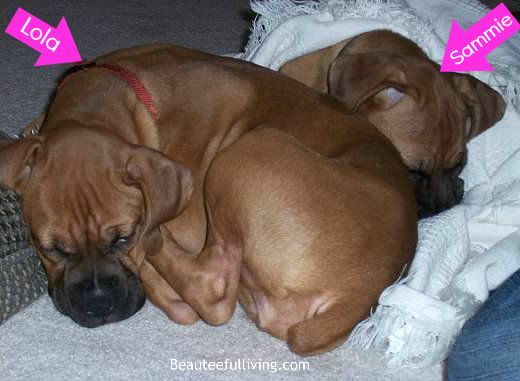 This photo was taken of the two sisters (Sammie & Lola) when they were only 14 weeks old! 2. Lola loved lounging on our sofas. I never had the heart to keep her off our sofas. Pillows came and went but Lola seemed to be the constant fixture on our sofas. 3. Roxie learns to share with new little sister Lola. I love this photo because it was the start of how our dogs came to be “Cheech and Chong” in our household. They were complete opposites in both personality and looks. Lola ultimately became 3 times Roxie’s size. Like a gentle giant, Lola was always more afraid of Roxie than Roxie ever was of Lola. 4. Lola in her iconic bathrobe. 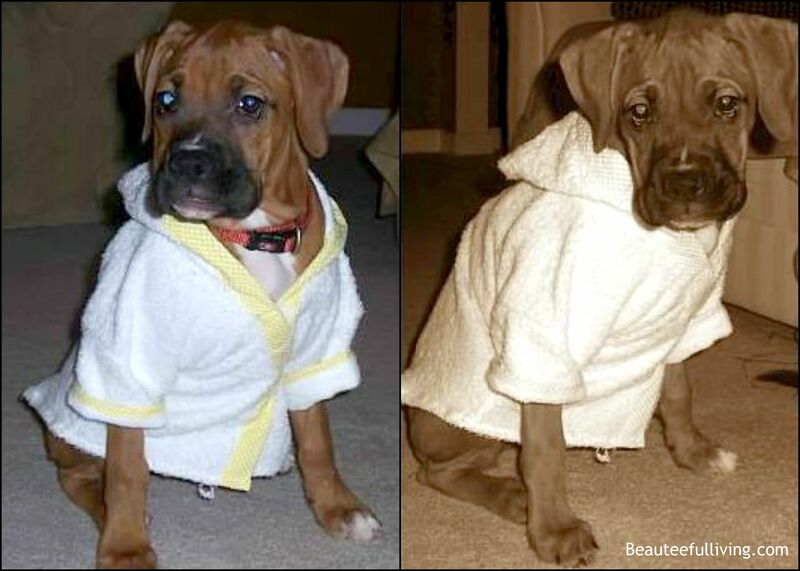 I bought this doggie bathrobe during my vacation to Maui over 12 years ago. It was originally a souvenir for Roxie. I’m not even kidding. This was prior to kids, of course! Back in the days, I actually bought clothes for my dogs. These photos of Lola were taken right before we took her for her first walk around our neighborhood. It was a frigid night. Since I didn’t have a jacket for Lola yet, this bathrobe was the next best thing. My husband, Chris was SO embarrassed during our walk. 5. Lola was the best sport when it came to dressing up. Because Lola had the best temperament and was so darn cute, I couldn’t help myself but dress her up in the silliest of things. 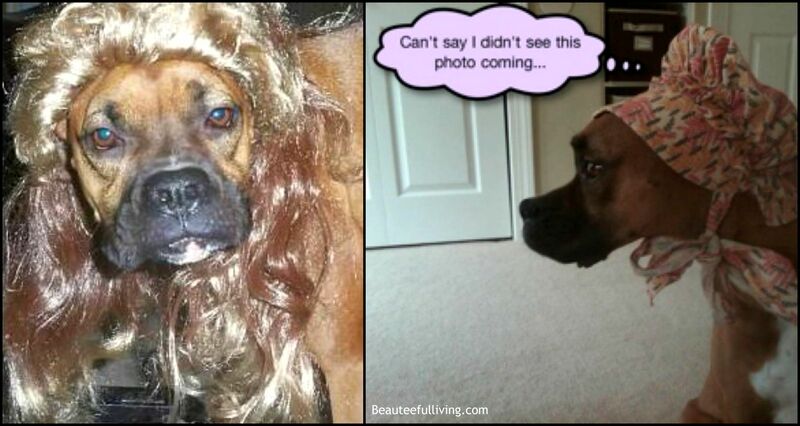 She rocked owned that “Hill Billy” mullet wig! 6. Lola and Roxie made a great duo. While Roxie will never admit it, I’m pretty sure she loved having Lola around. They were always near each other. Well, that’s because they were always NEAR us! 8. 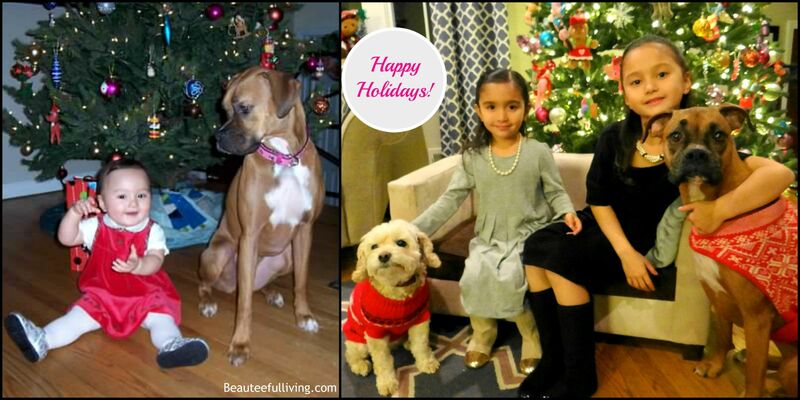 Lola took great holiday photos. 9. The kids loved taking photos with Lola. 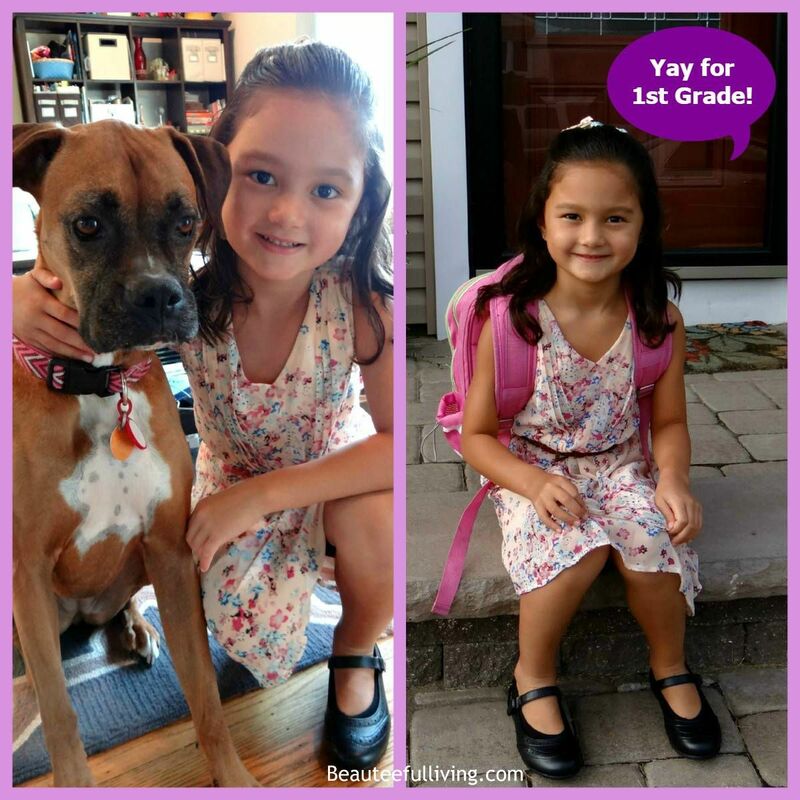 Ellie, my 7 year old, insisted on taking this photo with Lola to document her 1st day of first grade last September. She’s now a 2nd grader. Since Lola’s passing, both Ellie and Lauren have said numerous times that they missed Lola. I don’t blame them. Lola was a big part of our family. Big..Paws..To..Fill. 10. Lola always slept so peacefully. One of the greatest attributes of Lola is her patience with people. I am so guilty of disturbing her when she’s in deep slumber. I can’t help myself but give her a million kisses and hugs whether she’s awake or asleep. Hugging her, kissing her, wrapping her in my arms, playing with her ears…anything I would do and yet…she never growled once or showed any aggression towards me or anyone in our family. We are so grateful to have had Lola for the length of time that we did. Of course, we would have loved to have even more time but being able to spend that extra month of “borrowed time” with her was a true gift. Sure, our hearts are bruised right now. That’s the risk we take whenever we allow ourselves to love wholeheartedly and deeply. Lola was worth it. I find comfort in knowing that she knew she was loved and wanted every day of her existence in our family. Until next week’s post, please always continue to show your loved ones that they matter and are loved. That’s a main theme around Beauteeful Living. With love, Tee. I’m so sorry for your loss. It’s really hard to lose someone who’s already a part of your family. Aaw I am so sorry for your loss. We don’t have pets, but I can see how much Lola was loved and what a great addition to your family she was. I am sure she will be greatly missed, but it looks like you gave her lots of love while she was with you. This is heartbreaking! I am so sorry for your loss. Pets become so integral in our families and it is never easy to loose one! I’m truly sorry to hear about your loss! This is always hard for pet owners, because our pets are like our family. Sorry for your loss. We don’t have any pets but I know how hard it is to lose one. Sorry to hear it, all pet owner go through this, I also have a friend who loss one pet and it takes months for him to move on. I am so sorry to hear about the loss of your sweet Lola. You have a lot of wonderful photos to remember her by. I lost a cat several years ago and it broke my heart. I have kept a box of her favorite toys and wrote some notes on what I loved best about her. I still have these items and look at them every so often. I did not know boxers were so prone to cancer. I can tell by this post you cared so much about her. Hugs! Thanks so much for kind words of comfort, Carrie! That is such a wonderful idea on keeping a box of your cat’s favorite toys and notes on what you loved best about her. I’m so sorry you that your cat has passed away. xo, Tee. Ugh I have two dogs too. I can’t imagine losing one of them. I’m sure your pain is great and his little friend is in pain too. This is just so heartbreaking to hear, but the memories you’ve shared are so full of life and colorful. She seems like she was a very sweet girl! Thanks so much, Jenni. 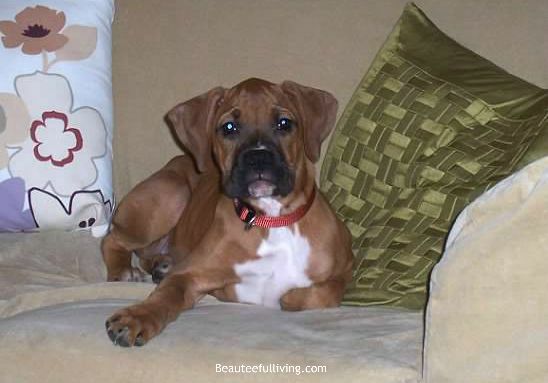 Enjoy your sweet boxer Izzy. 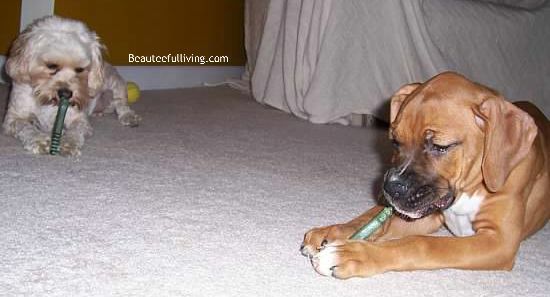 Boxers are such wonderful dogs! Thanks for commenting. What a beautiful tribute to your boxer. I am very very sorry for your loss. I know how it feels to lose a pet that is so beloved. At least Lola will be one of your family’s guardian angels. I am so sorry for your loss. It is so hard losing a family pet. Its been a while since I’ve lost a family pet. I have 3 dogs and would be devestated if something happened to them. They are sooooo cute especially with costumes! Yay to first grade, that’s a big change from kindergarten. Good luck! I’m so sorry to learn about Lola’s passing. These are beautiful photos of her, I’m pretty sure she lived a wonderful life with you. Sorry for the loss. LOLA lived a life full of love ! She was a beautiful dog! Boxers are so affectionate and good with kids. I am so sorry to hear about your loss. Hugs! So sorry for your loss. I lost my 1st dog long time ago. My mom was really sad and I was not at home. Aww I’m so so sorry for you loss. 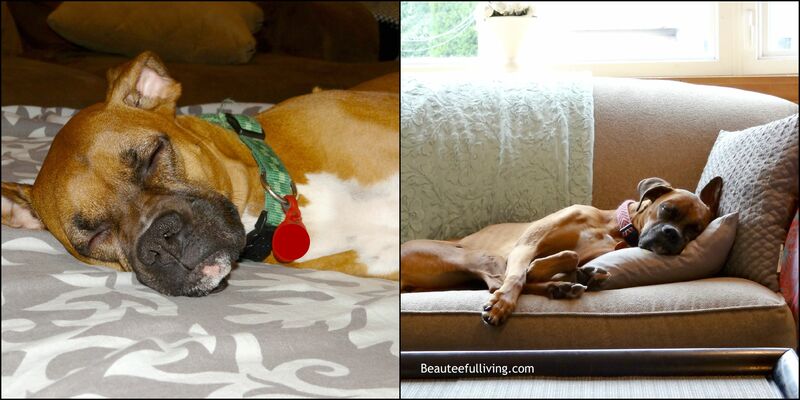 Boxers are such sweet puppies and I’m sure Lola was an absolute joy. They’re so exciting and full of life from day one until the end! Beautiful photos, I’m glad you have so many to help you remember her life. I am sorry for your loss. Lola was a beauty. These are beautiful photos to remember her through the years. Hugs! I just lost my dog too. IT was due to Xylitol poisoning and came out of no where! I feel your pain. Days will get better, you will always have the memories! Lola was a very special part of your lives. She may not be physically present with you but all those good memories will remain with you forever. Keep hold of the happiness you shared and know you all loved her with 100% of your hearts. Big hugs as you process this huge loss. We lost a cat to cancer and we only had him for 8 months. My eyes were swollen shut from crying. I can’t imagine how hard this was after 9 years. Thanks so much, Leilani. I’m so sorry to learn that your cat passed away so soon. Heartbreaking. I’m so sorry for your loss. Losing a pet is as hard as any other family member. We had to say good bye to our 14yr old rottie earlier in the year and I still miss him every day. Knowing they were loved as best we could makes it a little easier. Aww, I’m so sorry to learn about the passing of your rottie. Goodness, it must be so hard when you’ve been with your rottie for 14 years. Hugs to you! Thanks for commenting. Thanks so much, Sandy! We miss her dearly but know that our fond memories of her will help. Thanks so much, Vanessa. Your words of comfort are much appreciated. With a heavy heart, I offer my condolences. She will be missed by many. 🙁 What beautiful tribute you have given to such a lovable pup! I am so sorry about Lola, there is only so much you can prepare for. She seemed to be loved so much, was a hoot dog, and lived a wonderful life. I hope that comforts you while you adjust to life without Lola. This summer we because s two dog household with a hound mix named Finn. He is a lot bigger then our other dog Teddy. Finn is our gentle giant and we call him that all the time. The big dogs have the big hearts! Thanks so much, Emily. I agree that big dogs have such big hearts. I hope your Teddy & Finn live a very long life! They are so cute. I am SO sorry for your loss. We lost our Golden Retriever in March and it still hurts. We miss him so much! 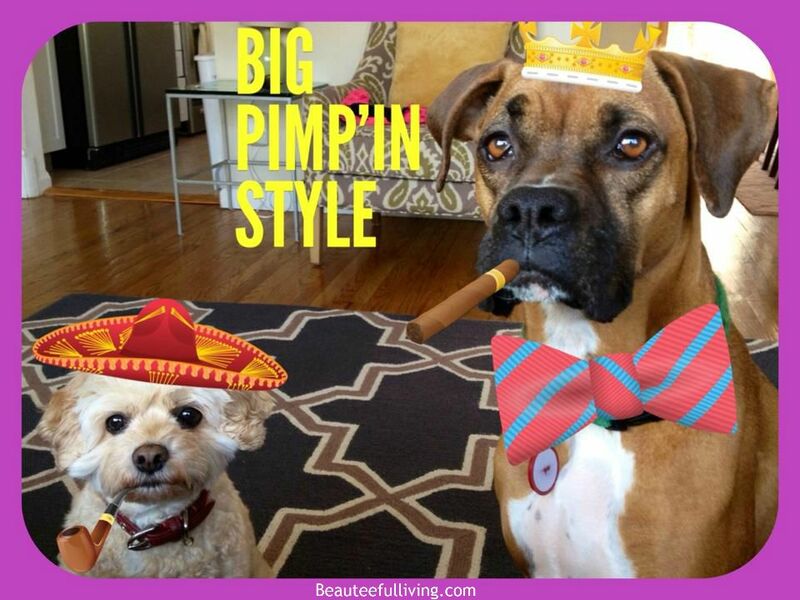 Thank you for sharing all these pictures of your fur baby! She looks beautiful! Very sweetly written! Lola was definitely extra special. Thinking of you all! Sorry to hear about your puppy — she was such a beautiful dog! I know it can be rough to lose a pet. I was devastated in college when I learned that my favorite cat had died. I think some of my friends thought I was nuts for how sad I was. A pet is truly a member of the family. Hope you and your family are doing OK. I agree, Lauren. Thank you so much! We are doing ok. Just miss her very much. Thanks Stephanie. I appreciate your kind words. I am so sorry for your loss. I know it’s a part of a pet owner’s life and we all know it’s going to happen at some point, but that doesn’t make it hurt any less.